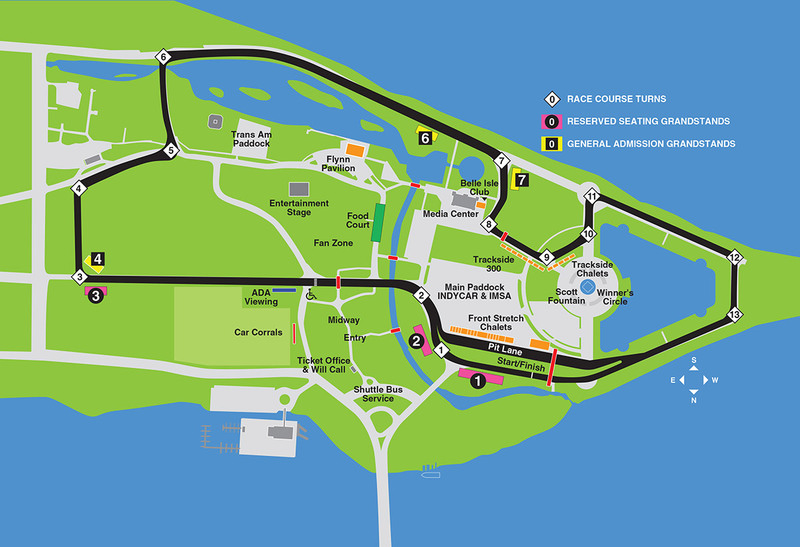 All music acts in 2019 will perform on the Entertainment Stage, located in the Meijer Fan Zone. Headline acts are featured below and the complete list of entertainment at this year’s Grand Prix will be posted here closer to race weekend. 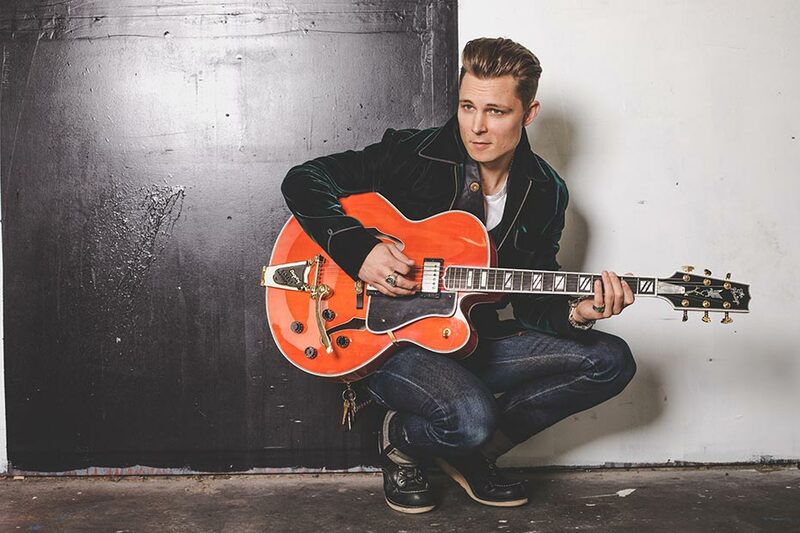 Country- blues-rocker Frankie Ballard released his latest album El Rio (Warner Nashville) to critical acclaim and was selected by Rolling Stone as one of the 25 Best Country and Americana albums of 2016 and The Tennessean as one of the best 16 Nashville albums of 2016. The singer songwriter has had three #1 country hits to date and boasts Spotify streams in excess of 2.2 million. With a combined album sales of over 450,000 to date with over 150 million total streams across all streaming platforms, Ballard continues to lead the lead country music mixing an American heartland rock sound with traditional country and blues. Frankie Ballard’s previous album, Sunshine & Whiskey, produced three consecutive no. 1 singles – the platinum-certified “Sunshine & Whiskey,” the gold-certified “Helluva Life,” and one of the Top 3 Billboard Country Airplay songs of 2015, “Young & Crazy.” He has performed on national television including Today, Live with Kelly and Jimmy Kimmel Live. Ballard has performed and toured with Luke Bryan, Keith Urban, Bob Seger, Kenny Chesney, Lady Antebellum, Big and Rich as well as at festivals such as Summerfest, Tortuga Music Festival, CMA Fest and many more. El Rio was recorded at the famed Sonic Ranch, just south of El Paso in Tornillo, Texas, Ballard, band, and producer Marshall Altman left the comfort of Nashville in exchange for the opportunity to immerse themselves 24/7 creating this unique and fresh album. Rolling Stone describes the album as, “a different kind of album for the Michigan-born, Nashville-based songwriter, filled with country-rock anthems that have more in common with the heartland heroes of Ballard's youth — especially Bob Seger and John Mellencamp — than the outlaws and highwaymen whose names are so often cited by country music's younger class.” Ballard explains in the same article, "It's just my own brand of American music. There's rock & roll. There's country stories and country lyrics and country songs. And there's a lot of blues swagger and blues guitar playing. It's all those things together." Stone Temple Pilots will return to the road for the first time in more than two years for a North American tour in 2018.